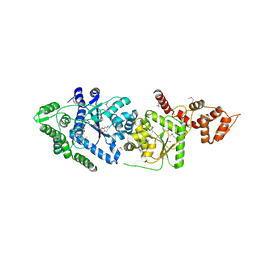 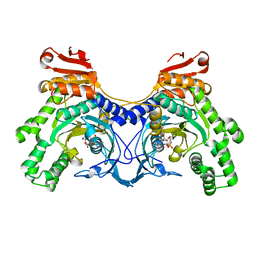 Cite: Discovery of Potent and Selective Inhibitors of Calcium-Dependent Protein Kinase 1 (CDPK1) from C. parvum and T. gondii. 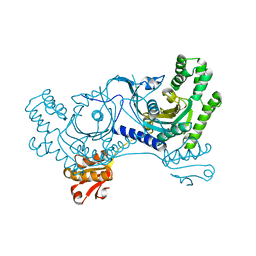 Cite: The Double-Length Tyrosyl-tRNA Synthetase from the Eukaryote Leishmania major Forms an Intrinsically Asymmetric Pseudo-Dimer. 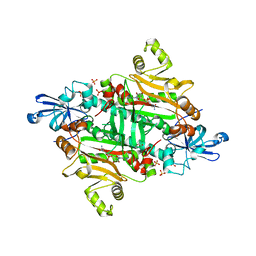 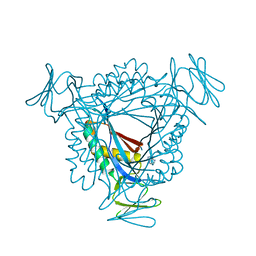 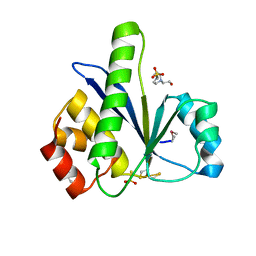 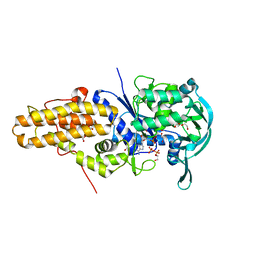 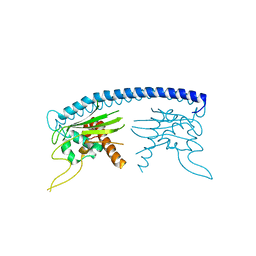 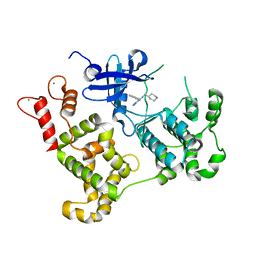 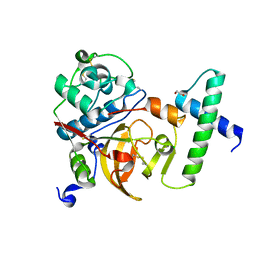 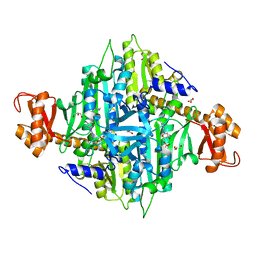 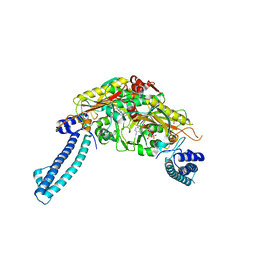 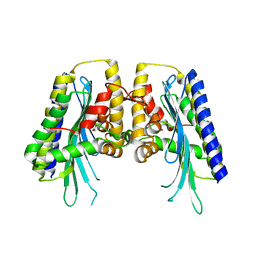 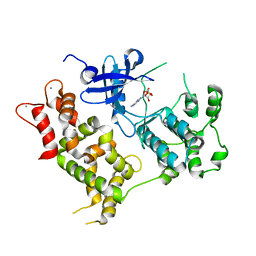 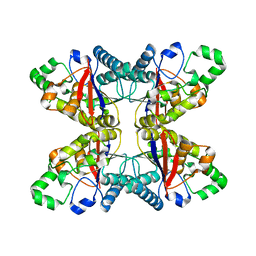 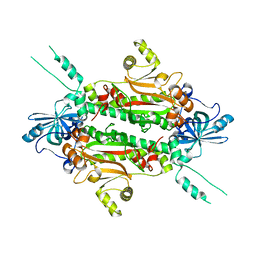 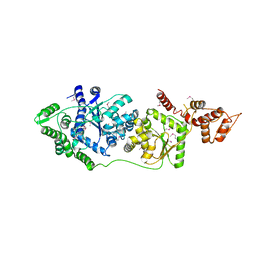 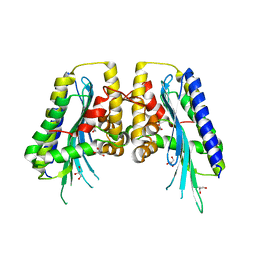 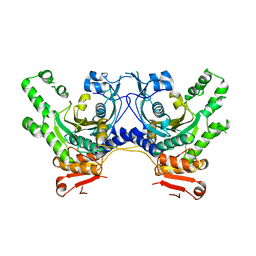 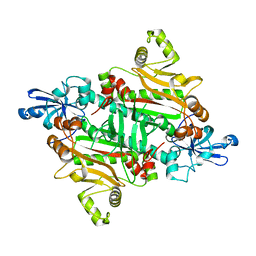 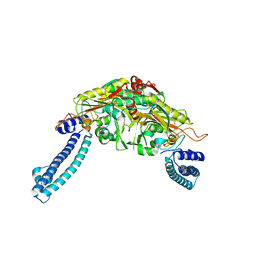 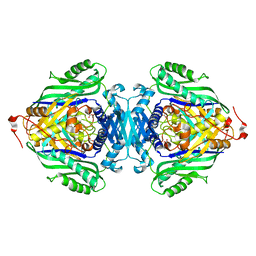 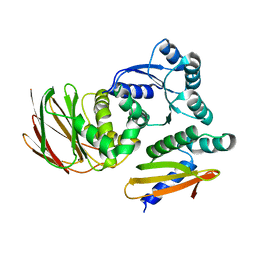 Cite: Crystal structure of the aspartyl-tRNA synthetase from Entamoeba histolytica.